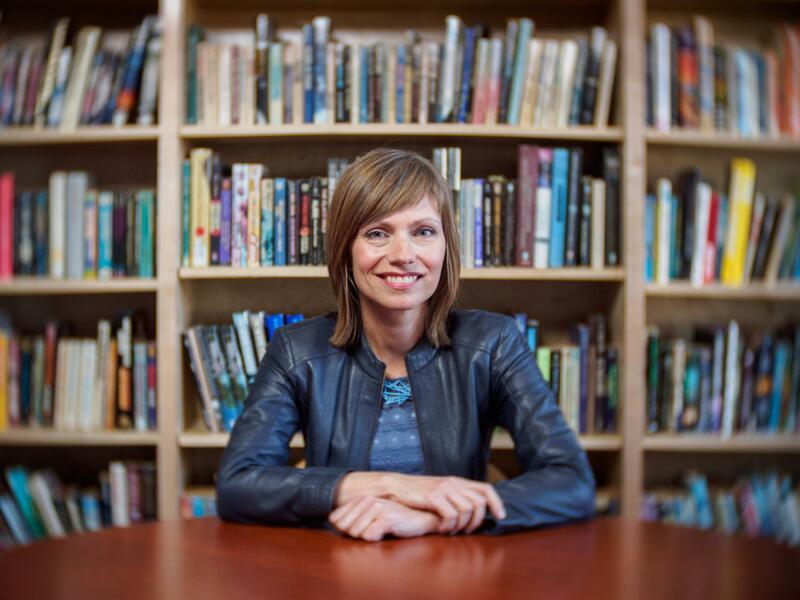 Lisa Yaszek is a professor of science fiction studies and editor of the new anthology "The Future Is Female! 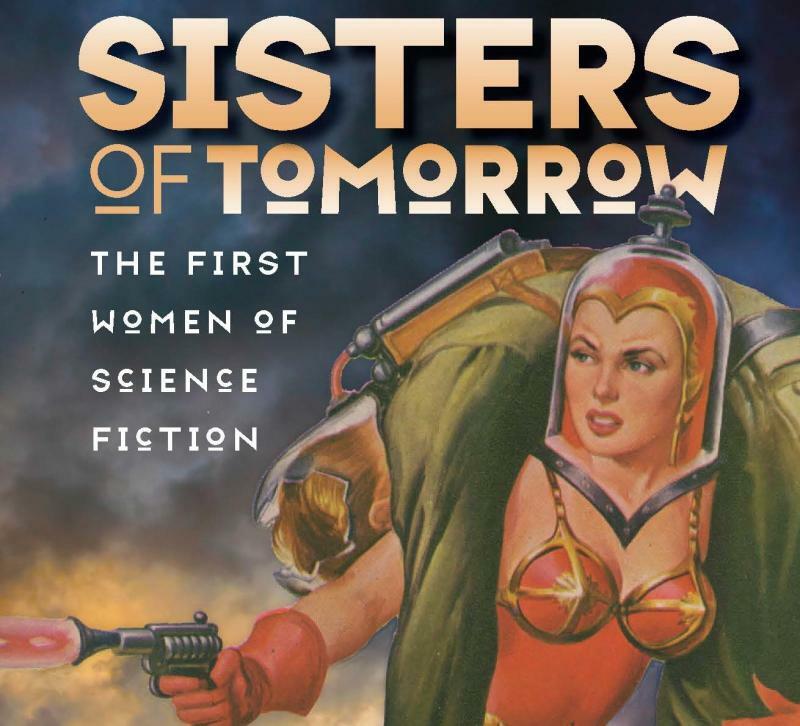 25 Classic Science Fiction Stories by Women." Women have historically been erased from science fiction storytelling, but Lisa Yaszek is working to change that. Her new anthology “The Future Is Female! 25 Classic Science Fiction Stories by Women, from Pulp Pioneers to Ursula K. Le Guin” showcases female pioneers in the genre since the 1920s. 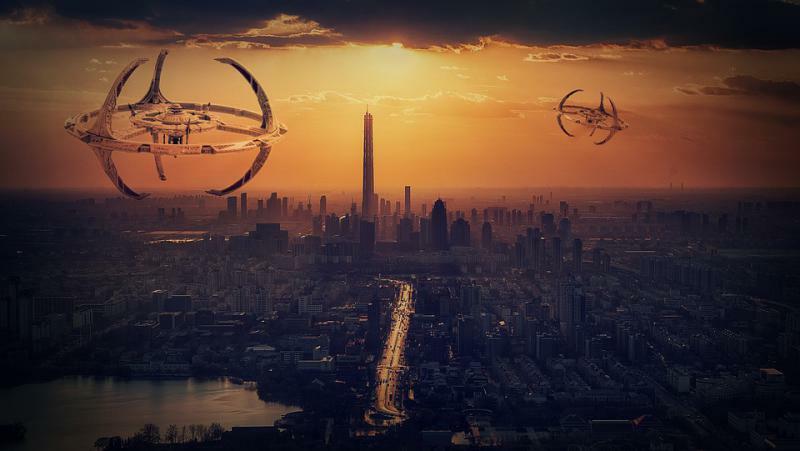 We spoke with Yaszek, who is a professor of science fiction studies at Georgia Tech, about how women have shaped our understanding of technology and identity. "On Second Thought" host Virginia Prescott speaking with Georgia Tech professor Lisa Yaszek. Her favorite story in the anthology is “The Conquest of Gola,” written by Leslie F. Stone in the 1930s. It is a battle of the sexes story told from the perspective of a female alien from Gola, one of the first stories told from a female perspective. Eagle Eye Bookshop in Decatur plans to host a launch party for the book’s release on Tuesday, Oct. 9. A problem with some fantasy fiction narratives is the misogynistic treatment of female characters. The sci-fi world may still be very much dominated by men behind the scenes, but that doesn’t mean there haven’t been female trailblazers. A new book explores some of those unsung heroines.